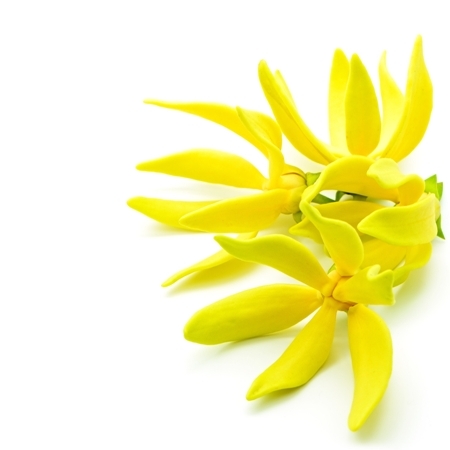 Aromatic Summary: Ylang Ylang essential oil holds exotic, sweet and floral scent which is not commonly available in other oils. This makes it secure as a base note along with having a medium aroma. 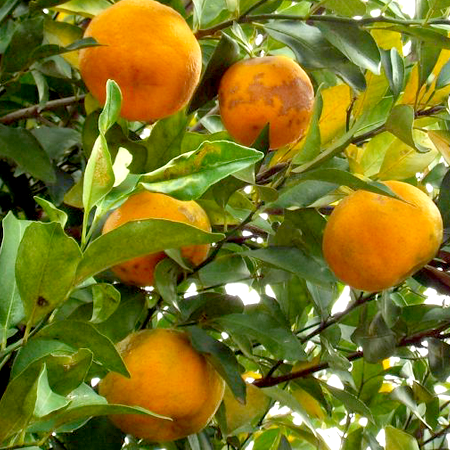 Amalgamation: Essential oil manufacturers can blend it with Grapefruit, Neroli, Bergamot, Rosewood, Lavender and Sandalwood to process other beneficial products. 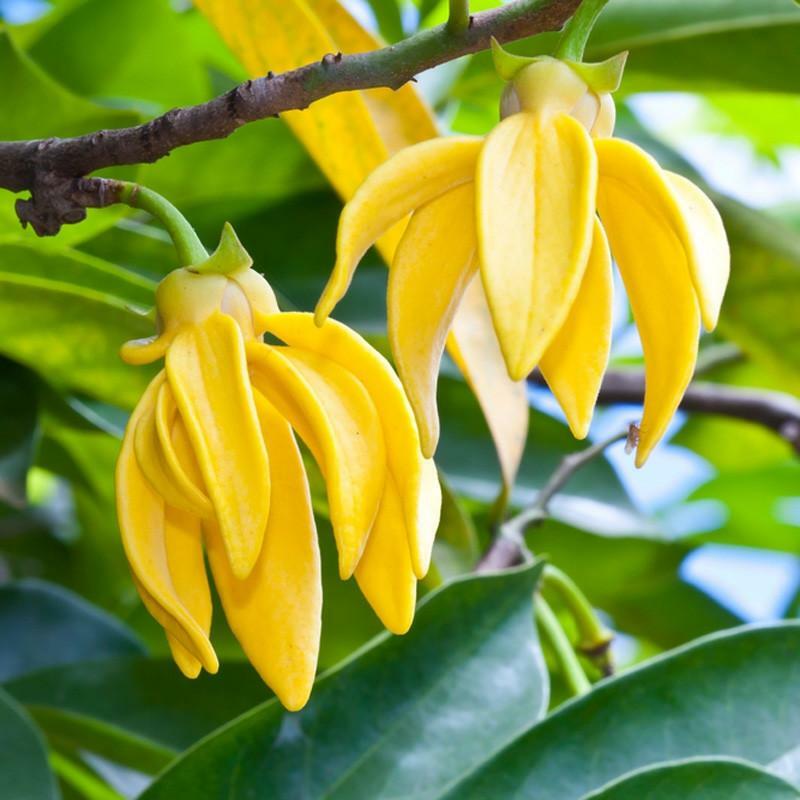 Product Description: Ylang Ylang essential oil is 100% pure as it comes from the fresh picked flower petals of the Ylang Ylang tree. This organically processed oil has been sought after for centuries for its mind-blowing thickening effects on hair. 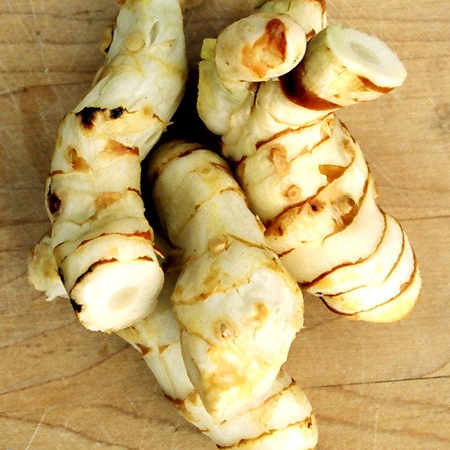 Apart from this, it is also useful as a quick healing remedy for the skin. 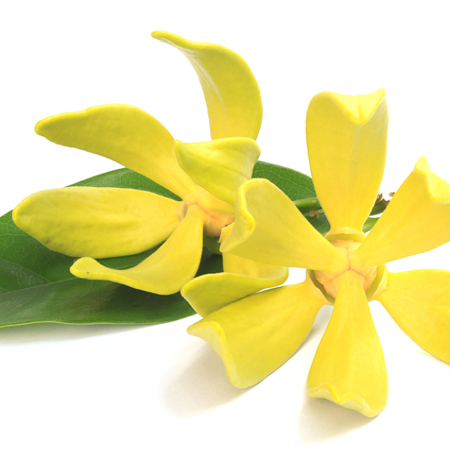 Its qualities expand by the sweet, flowery and soft fragrance which soothes the mind and become a romantic favorite. When it comes to describing its benefits for mind and body, research centers suggest it as an effective resource for calming the mind and bringing a sense of relaxation. 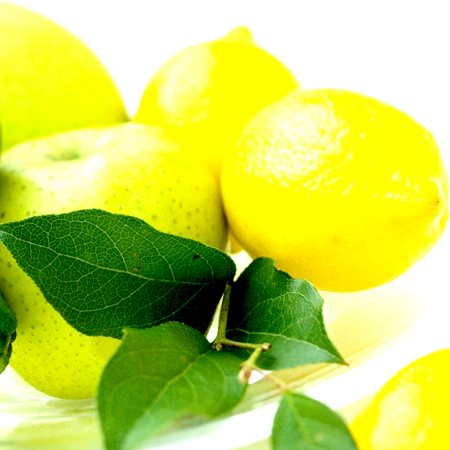 Further, it is useful for releasing the feeling of anger, nervousness and tension. 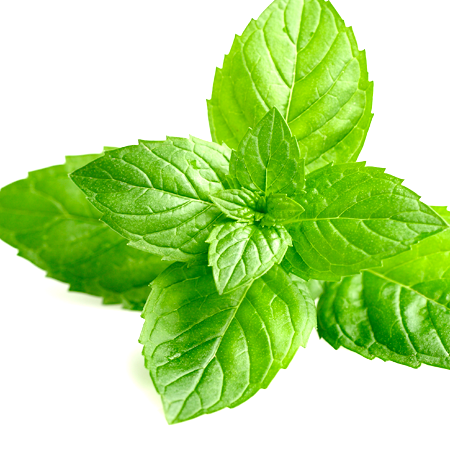 Moreover, it works as a special remedy to cure chronic stress. Benzyl benzoate, benzyl acetate, geranyl acetate, caryophyllene, linalool, etc. 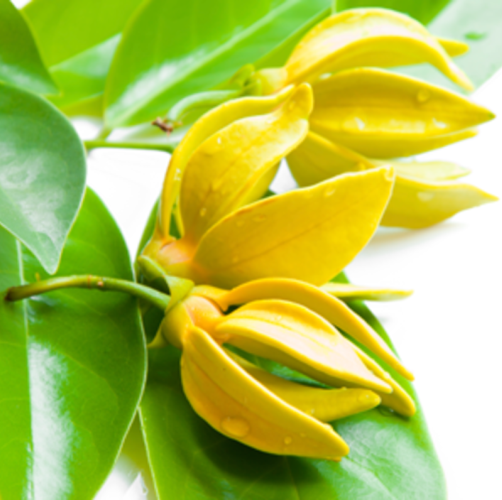 are the major components of Ylang Ylang essential oil. 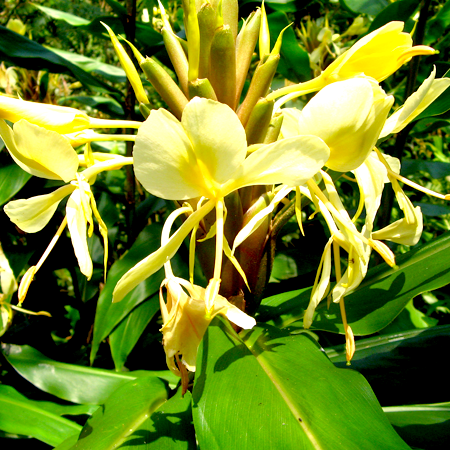 All these play a significant role in maintaining its medicinal and aromatic properties. 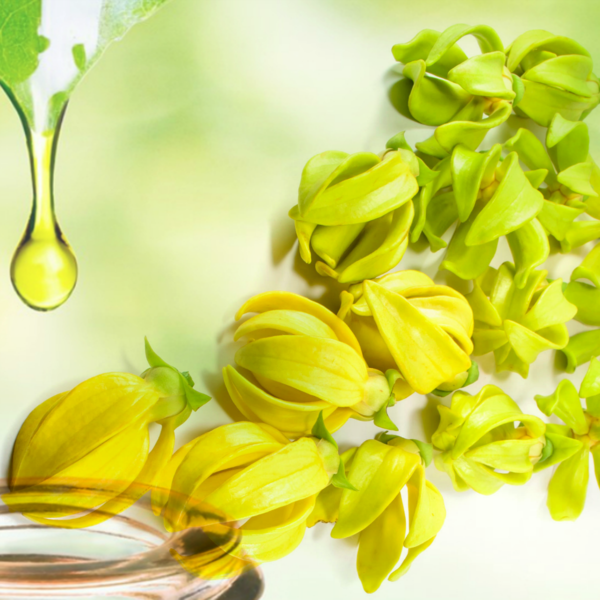 Kusharomaexports is a trusted manufacturer and supplier of Ylang Ylang Essential Oil Madagascar in India. Precaution: Although, it is a non-toxic remedy for curing ailments. But, if consumed in excessive doses, you may observe headache, nausea and sensitivity. Hence, it is advised to always take it under the guidance of medical specialists.